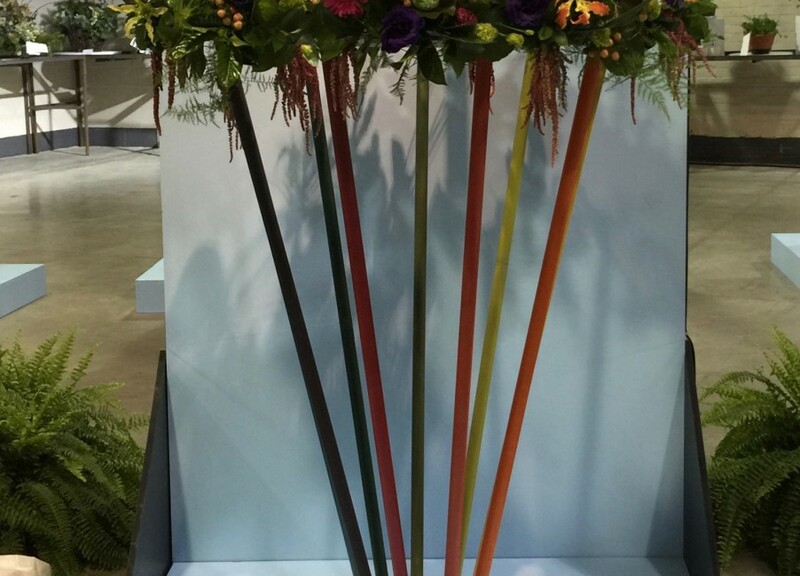 The Toronto Flower Show is privileged to feature the floral artistry of International designers in our competition. 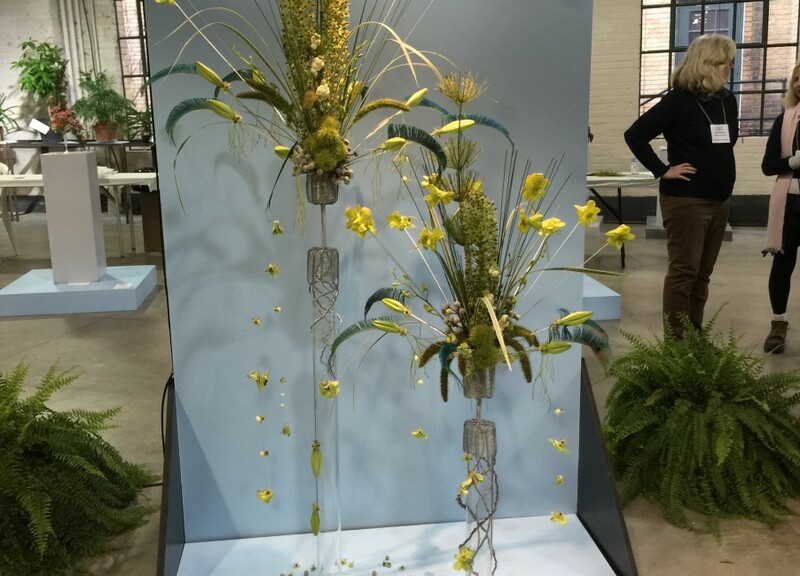 The designers are invited to participate in the first five days of the festival, and the fact that they agree to come from all over the world to Toronto, in March, speaks well of the reputation of the Toronto Flower Show. 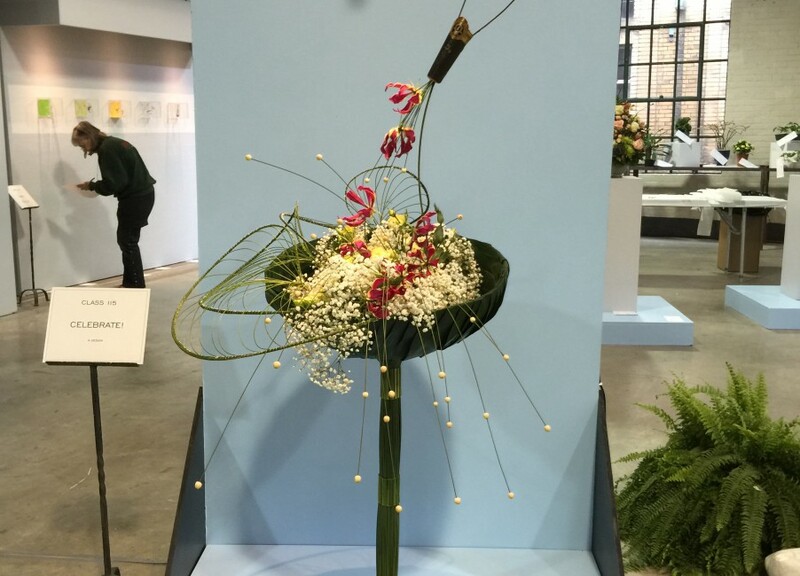 Most of the International designers have exhibited at WAFA shows (World Association of Floral Artists) which are held every 3 years. WAFA shows have been held in the United States (Boston), Ireland, Japan, New Zealand, South Africa, Belgium, France and Canada. The last show was recently held in 2017 in Barbados. 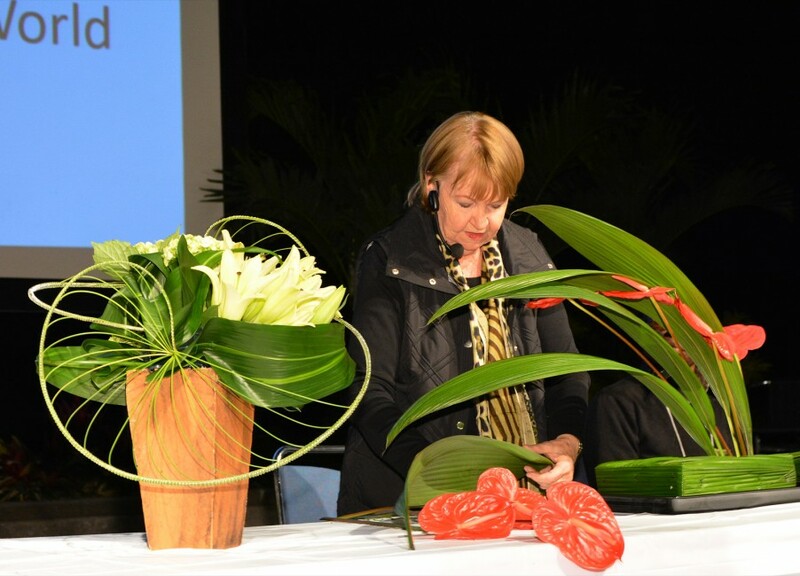 At Canada Blooms this year, well known designers will come from Barbados, Bermuda, Canada, France, India, Ireland, Italy,Oman, South Africa and USA to create a design based on the theme. The International designs are always innovative, creative and thought-provoking. 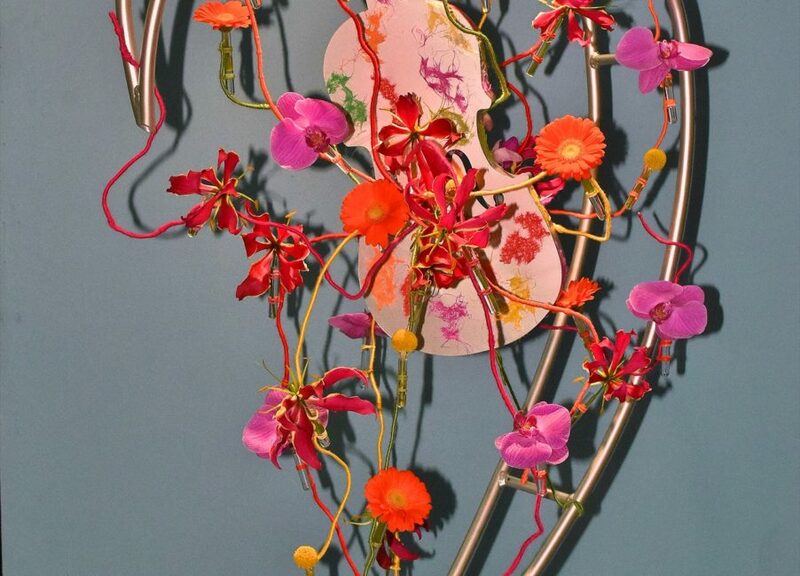 You’ll be amazed at what these designers can do with flowers. 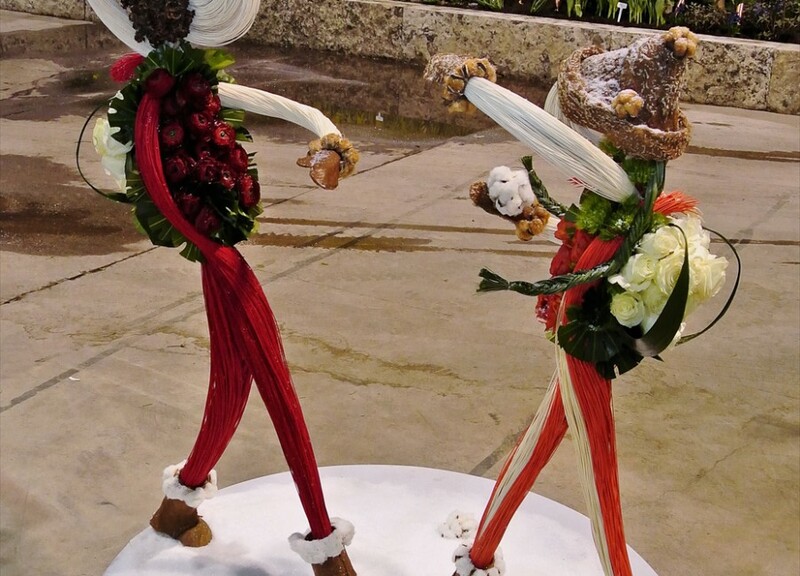 Local floral designers and the general public love to look and learn about floral art trends around the world. But shhhhhh! we can’t divulge the names of our guests until after their designs have been judged by an accredited floral design judge. All will be revealed on Canada Blooms opening day, March 8.